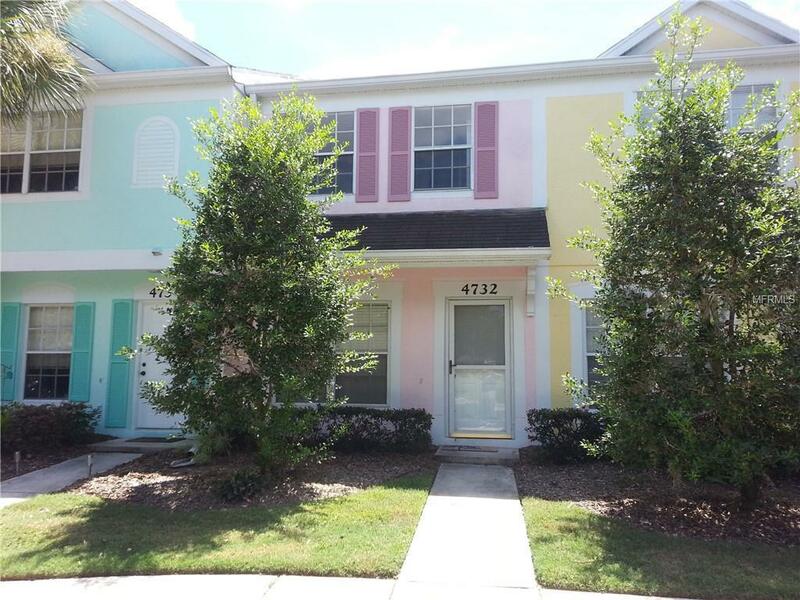 Adorable 2 bedroom townhome in a gated community. The downstairs has all wood floors, a breakfast bar, pantry closet, enclosed patio, and storage space. The upstairs is carpeted with 2 master suites and vaulted ceilings. Use of the community pool. Includes Water/Sewer. Pets ok. Weight and Breed restrictions apply. This is a non-smoking unit. Not available for Section 8. Contact 48 hours in advance for gate access.Basic Qualification Criteria:GROSS income (before taxes) should be approximately 3-times rent.We conduct national, criminal, eviction, credit and employment checks for all prospective residents 18yrs old +.Application Fee, Rent & Deposits:Rent: $1,195/mBase Deposit: $1,550 (with good credit)Pet Fee: First pet $250, each additional pet $100.00 (if applicable)Additional Pet Rent: $25/m (total, not per pet) (if applicable)Background Checks: $75 (each person 18yrs+)Your deposit is due at lease signing. First months rent is due the day you move in. Pet Restrictions Weight And Breed Restrictions Apply. Listing provided courtesy of Real Property Management.